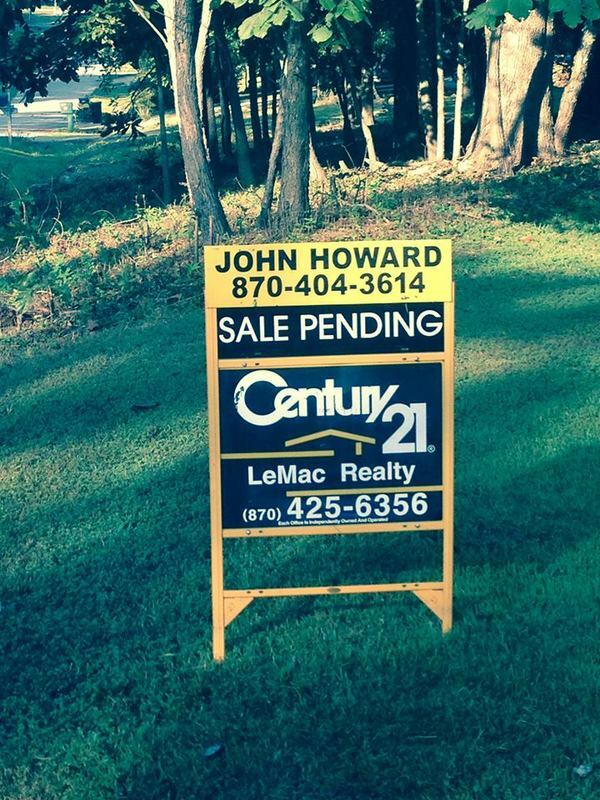 I have been helping folks just like yourself find their next home or recreation property here in the beautiful Mountain Home area for over 30 years! You are going to LOVE the lifestyle here in the Twin Lakes area! I have been a Multi-Million Dollar producer for years. I believe that a referral from a Satisfied and Happy Client is the greatest reward! I live by the "Get by Giving" philosophy. Put me to work to make this trhttp://ansaction as care free as possible. My family moved to Mountain Home form Kankakee County, Illinois in 1970. I graduated from Mountain Home High School in 1976, and the University of Arkansas with a BSBA in 1982. I married Becky, my college sweetheart, in May of 1982. I have been a Full Time REALTOR® since 1986, earning the GRI designation, and Lifetime Member of the Million Dollar Producers Club. I work to provide the best possible service for my clients! 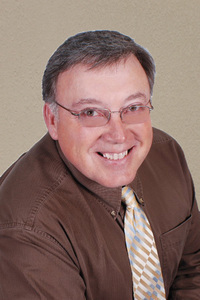 CENTURY 21 Lemac Realty provides me the latest tools, and I bring my years of knowledge, and passion for service to "Make Your Dreams Come True!" Becky and I are proud grandparents. 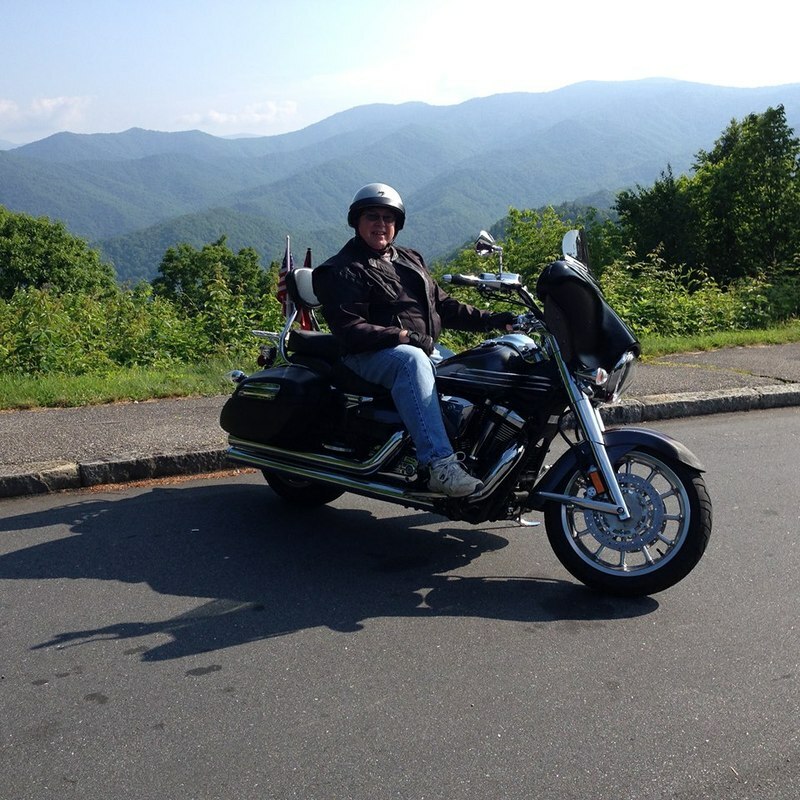 We enjoy camping, boating, fishing, and touring on our motorcycle. We are members of First United Methodist Church. I have served as Treasurer, Vice-President, and President of the Board of REALTORS®. I specialize in Quality Service. I am looking forward to meeting you and helping you with your real estate needs. Call me at (870) 404-3614.